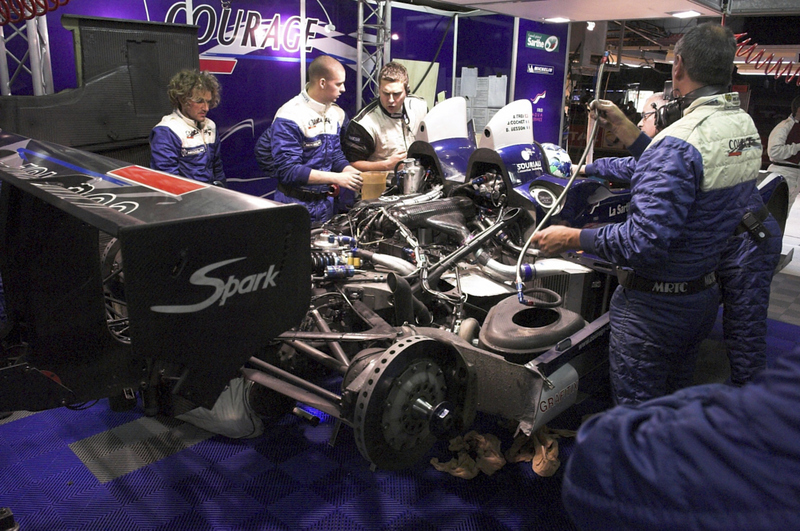 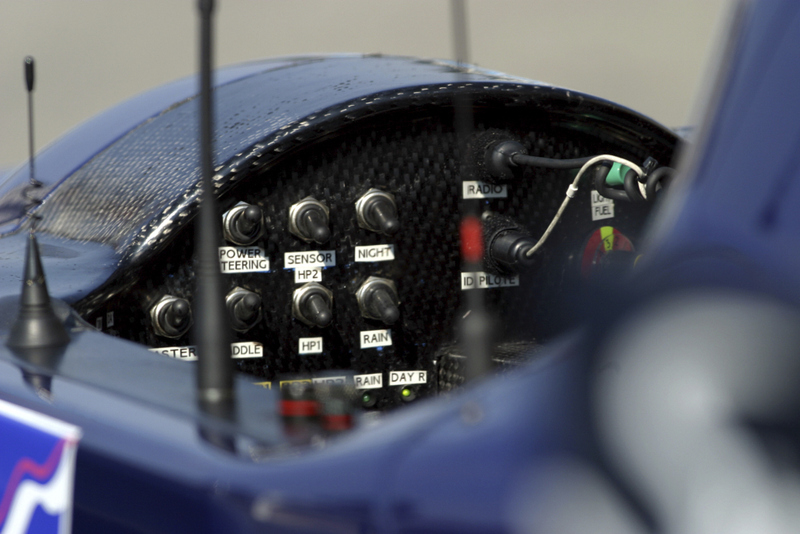 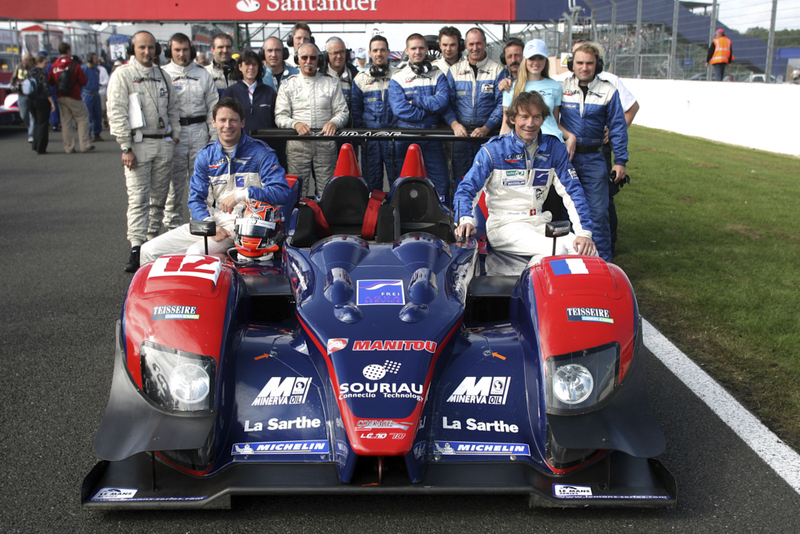 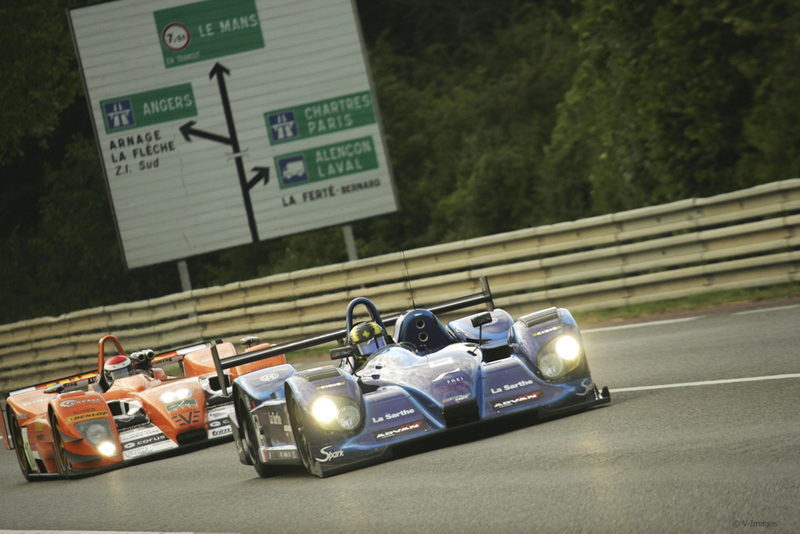 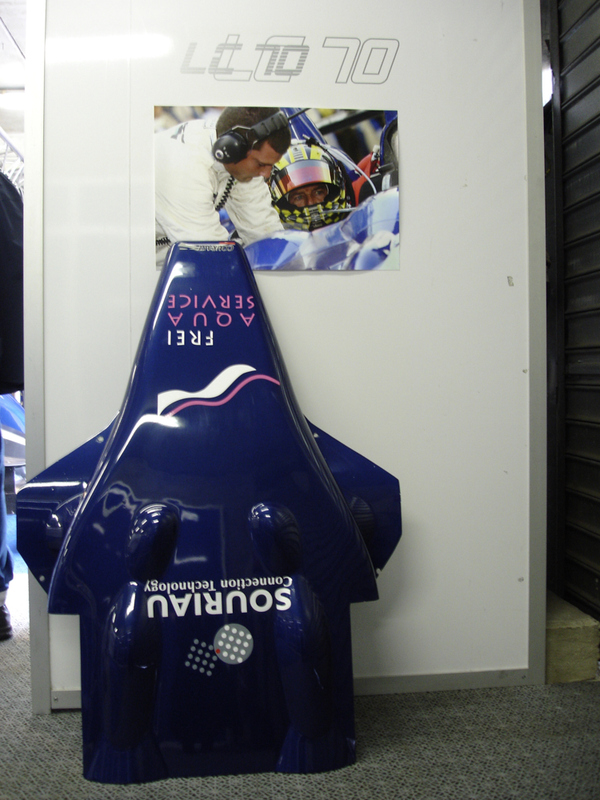 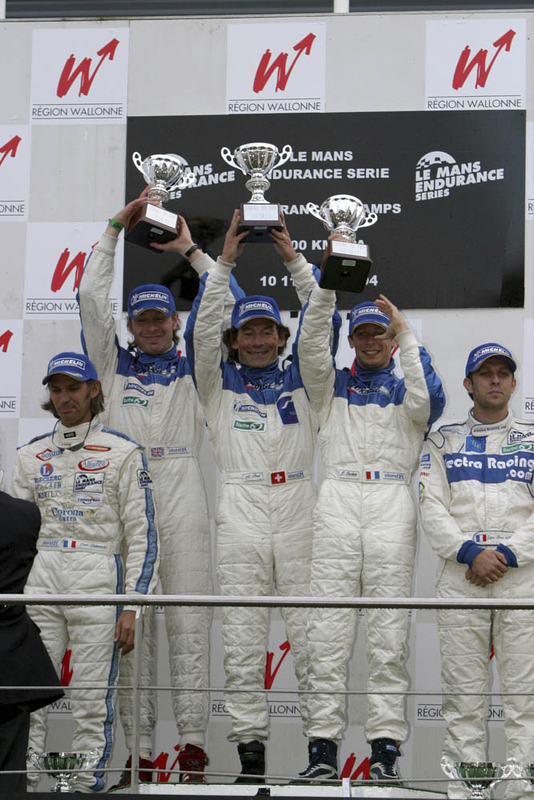 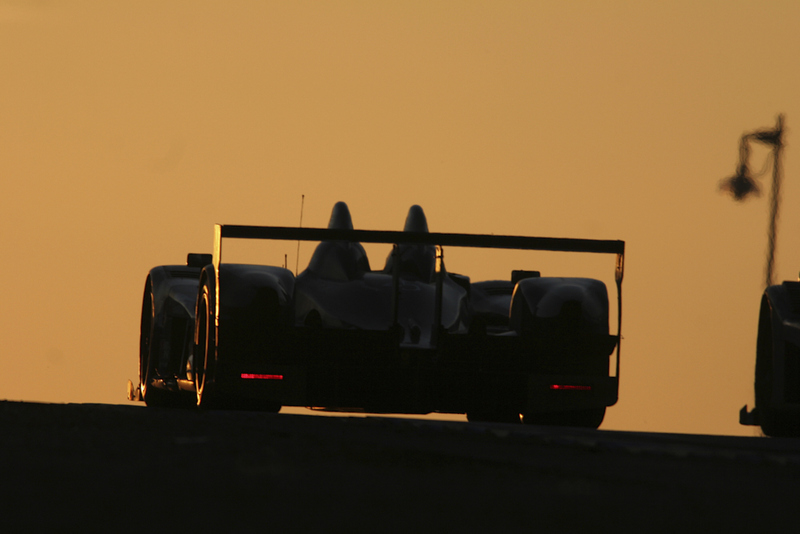 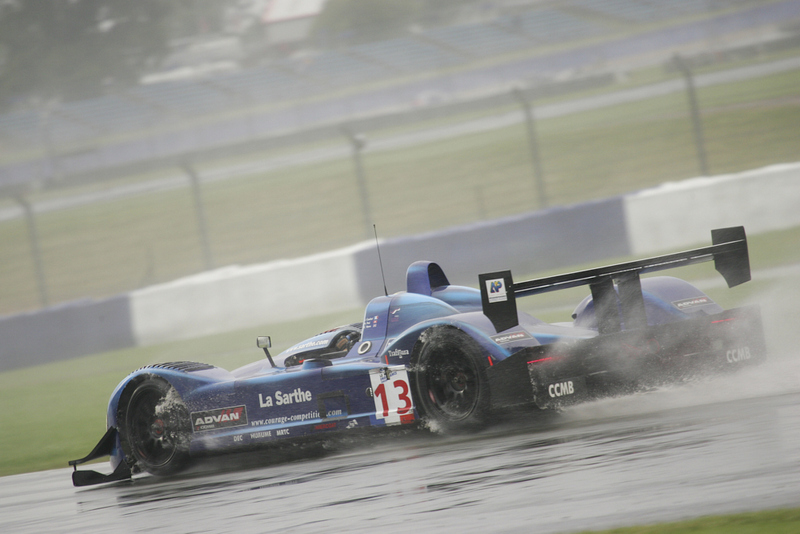 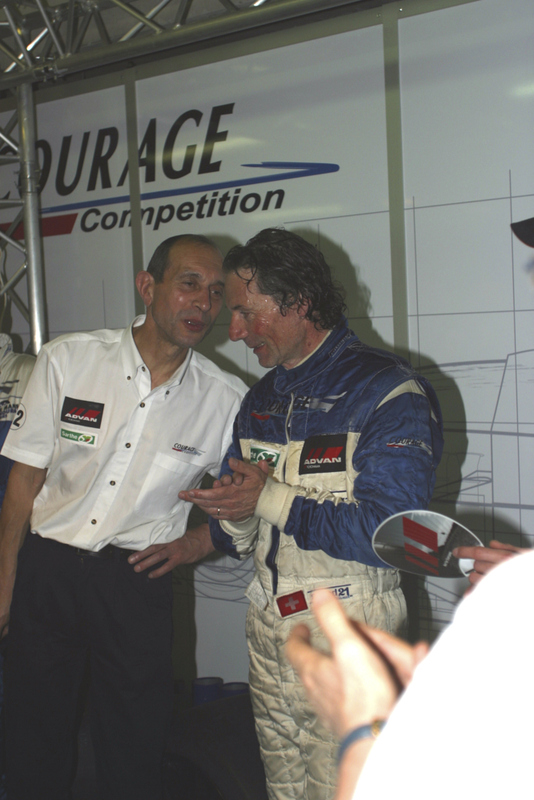 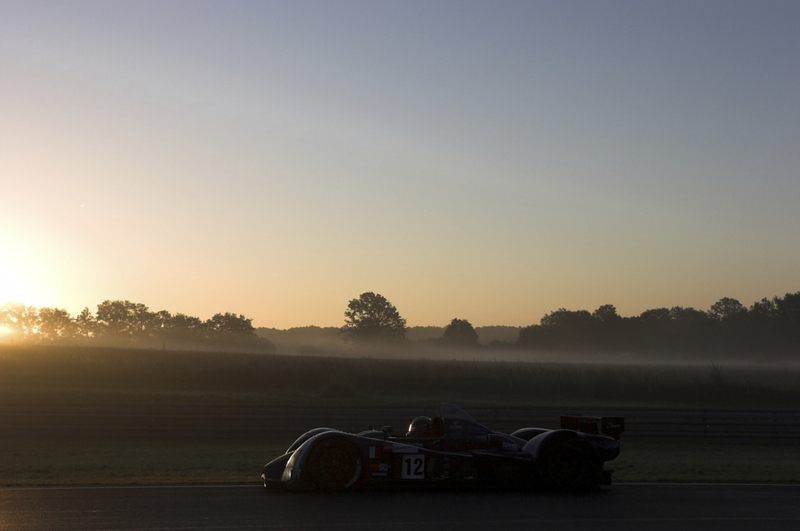 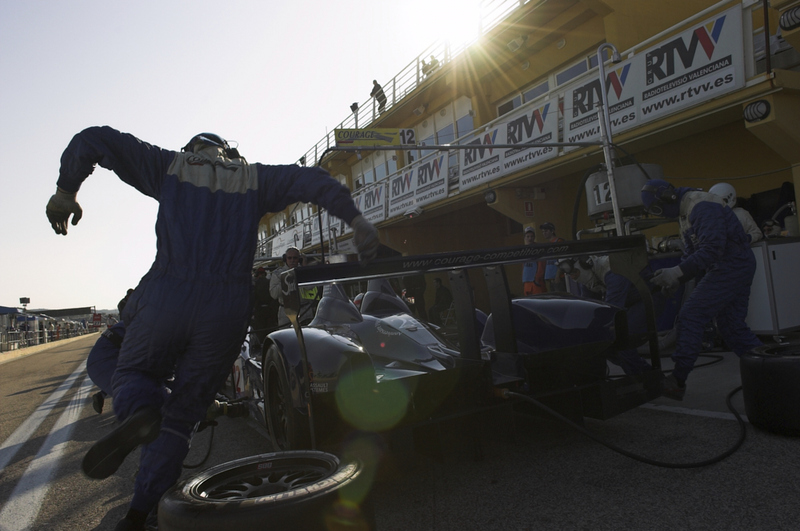 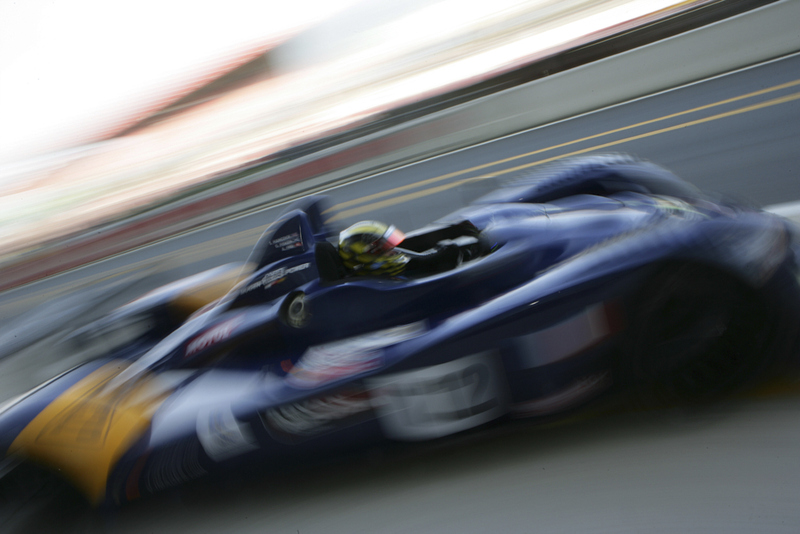 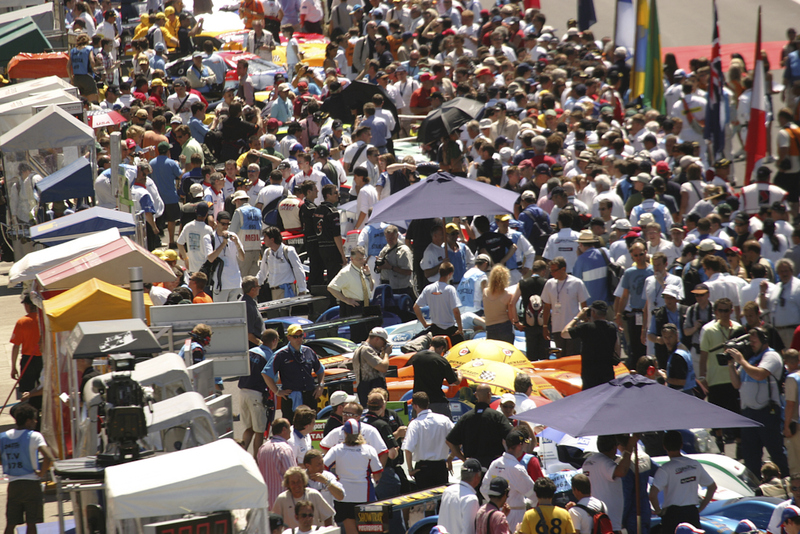 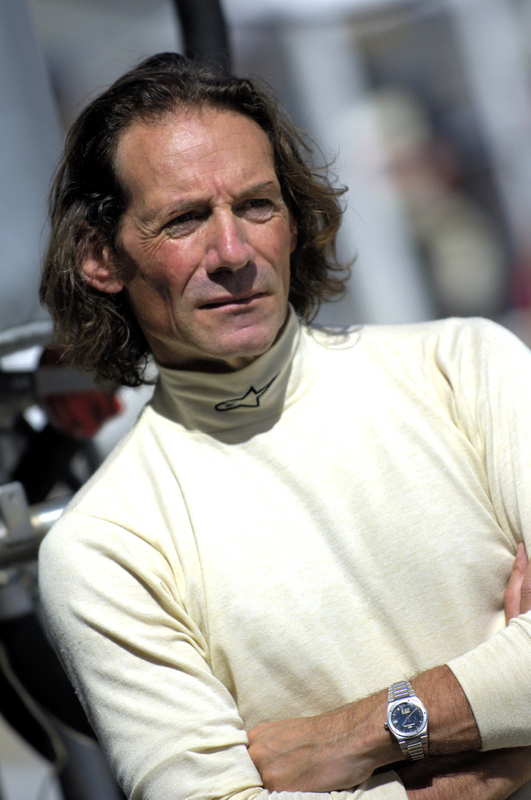 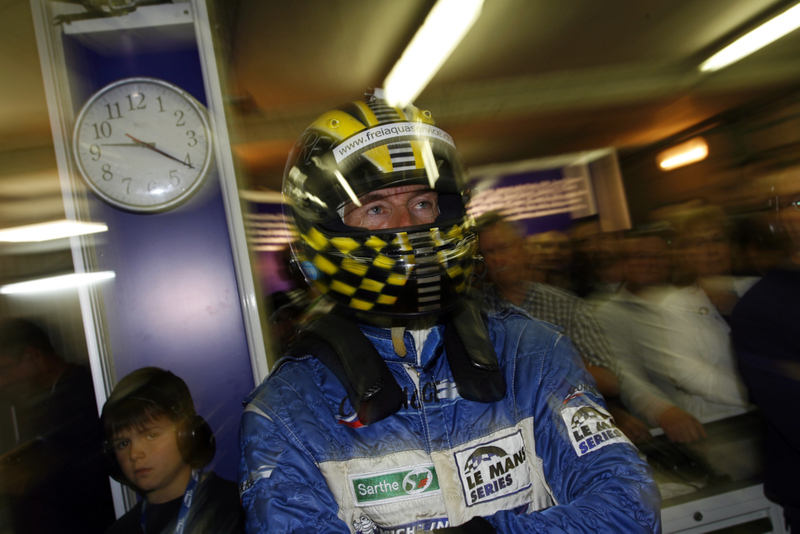 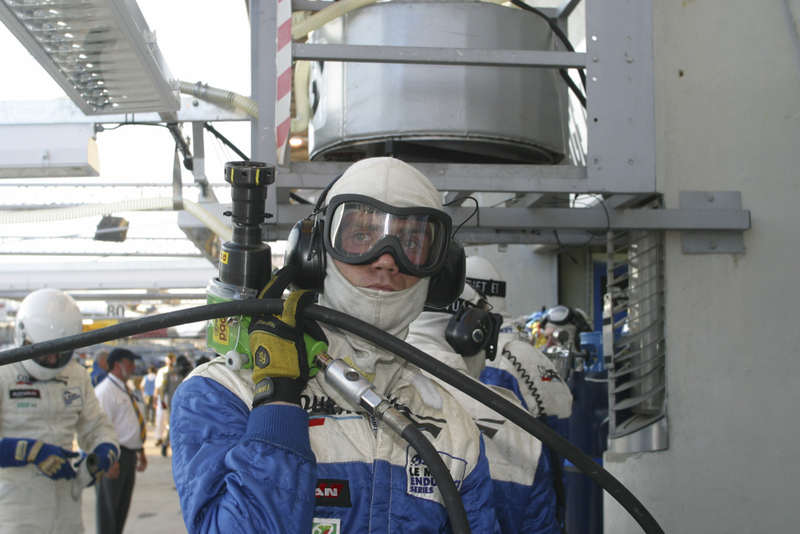 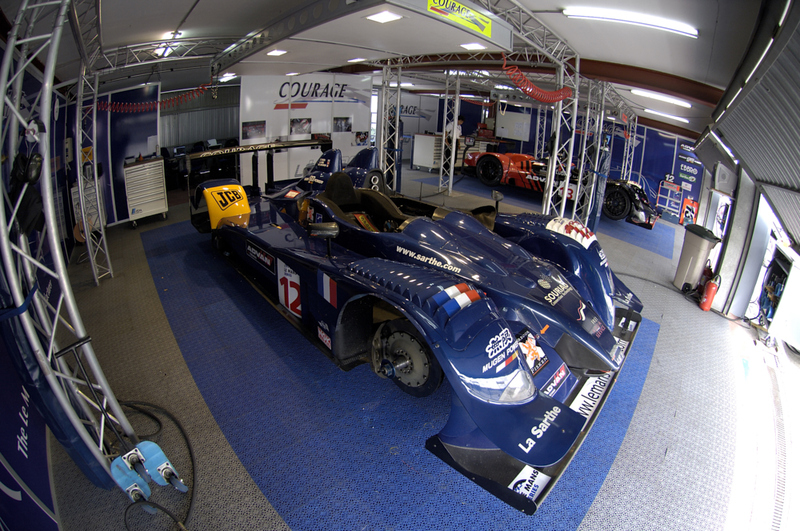 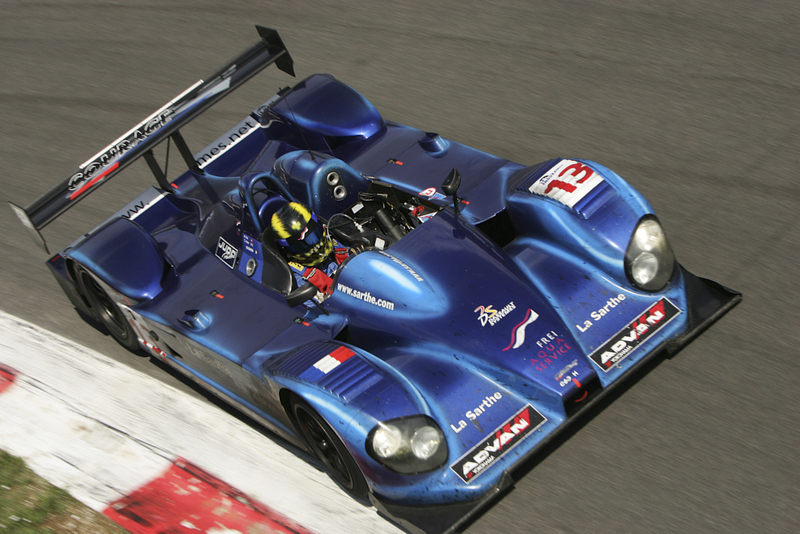 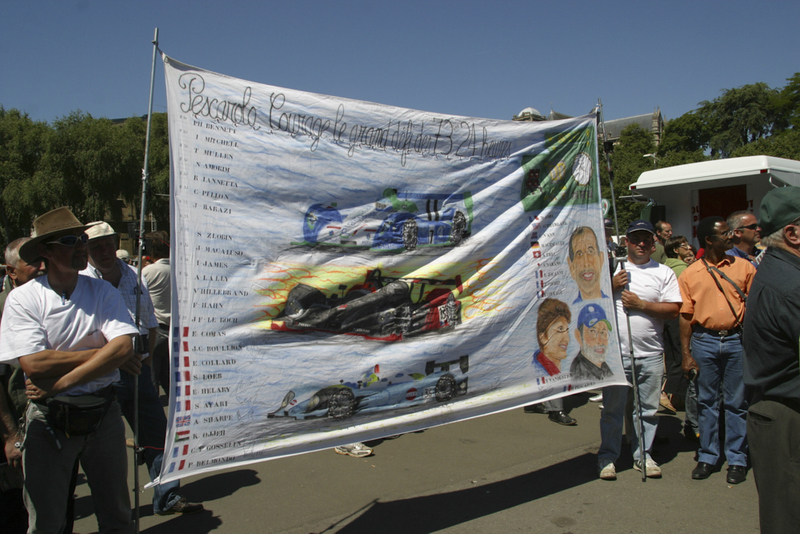 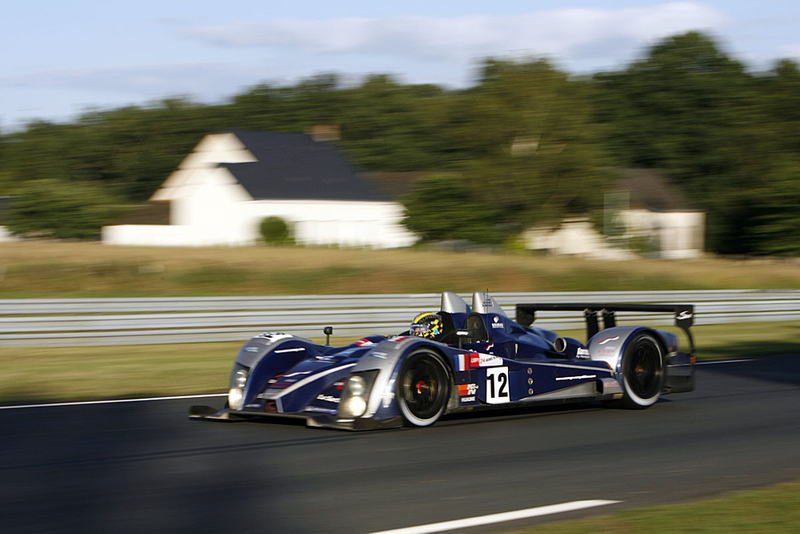 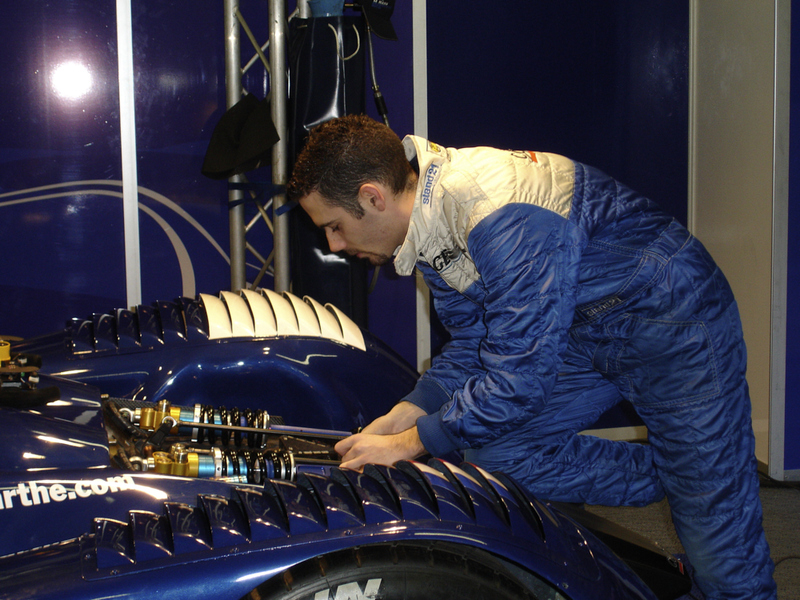 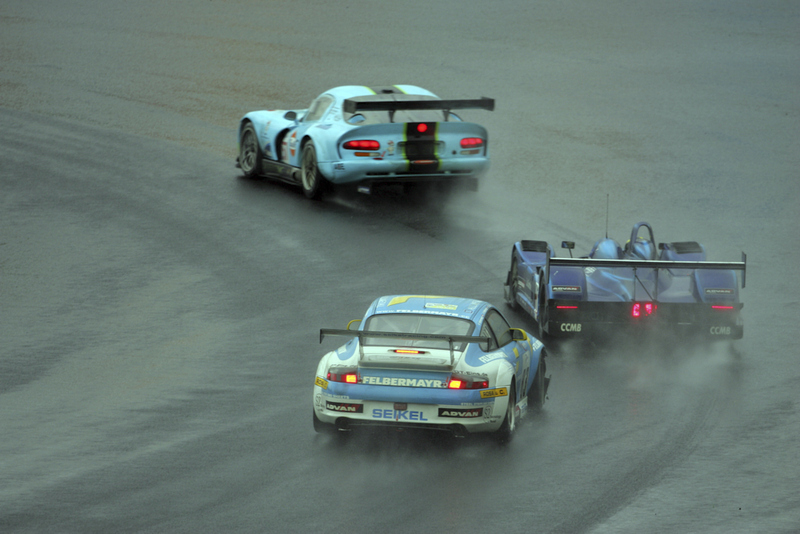 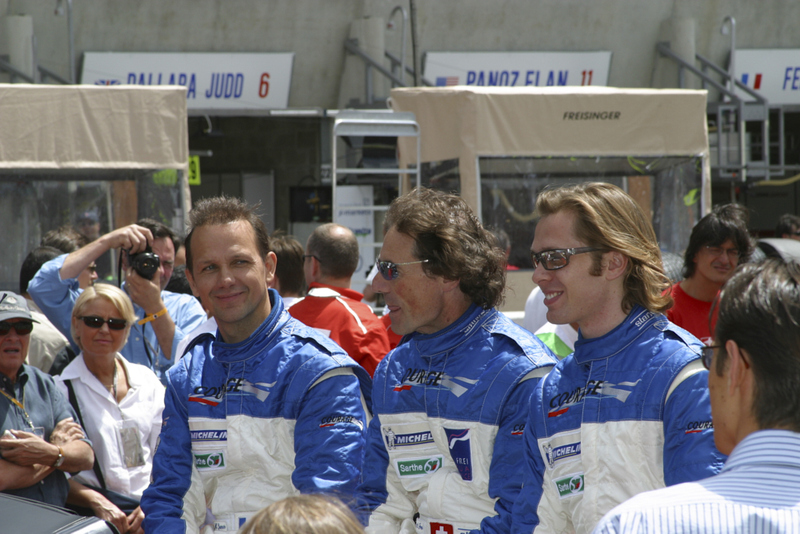 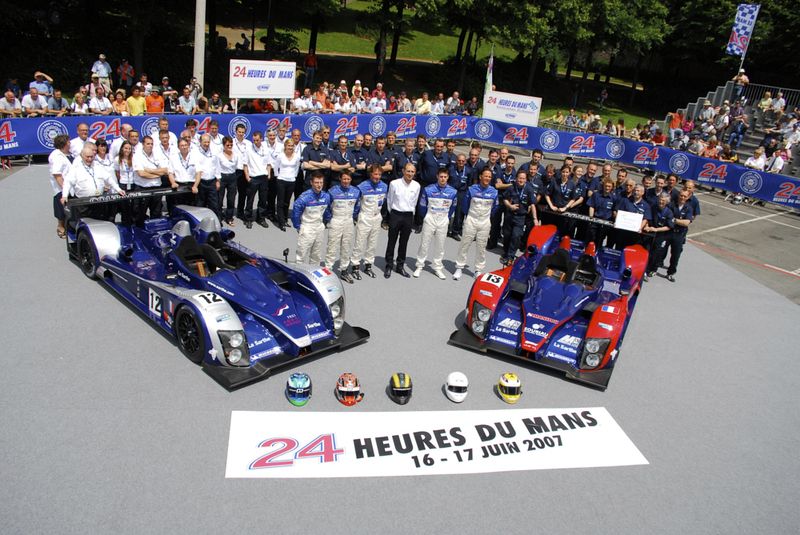 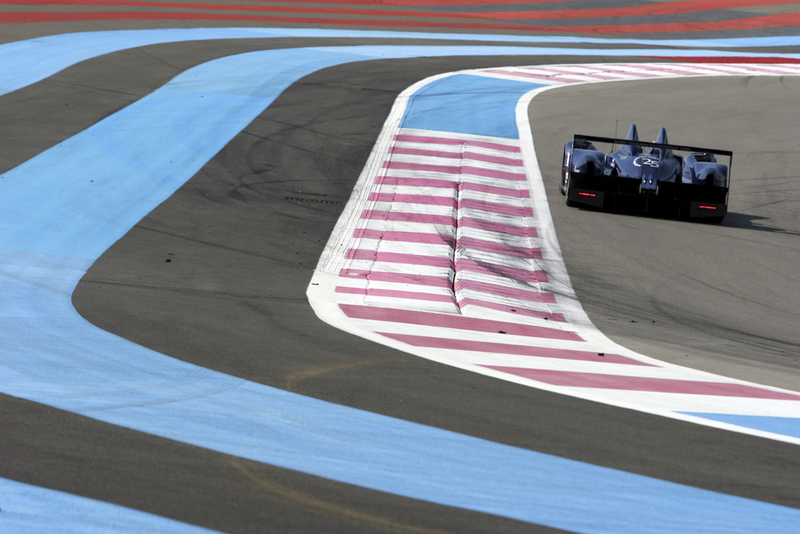 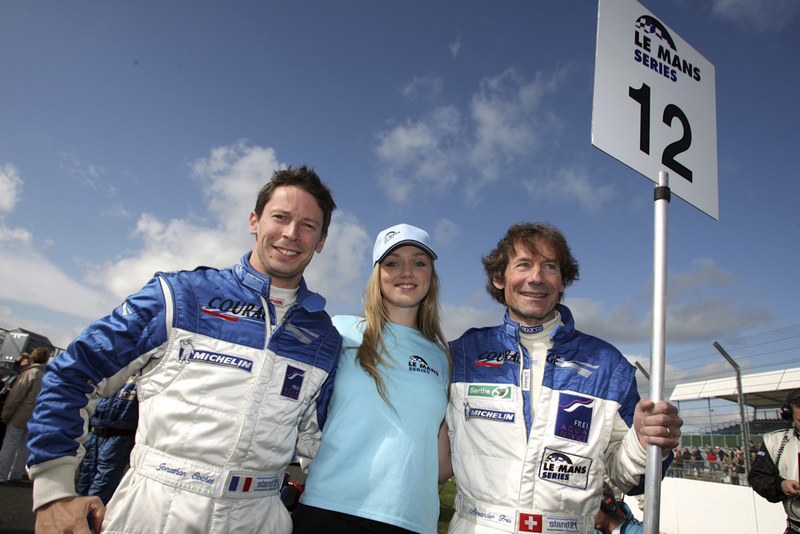 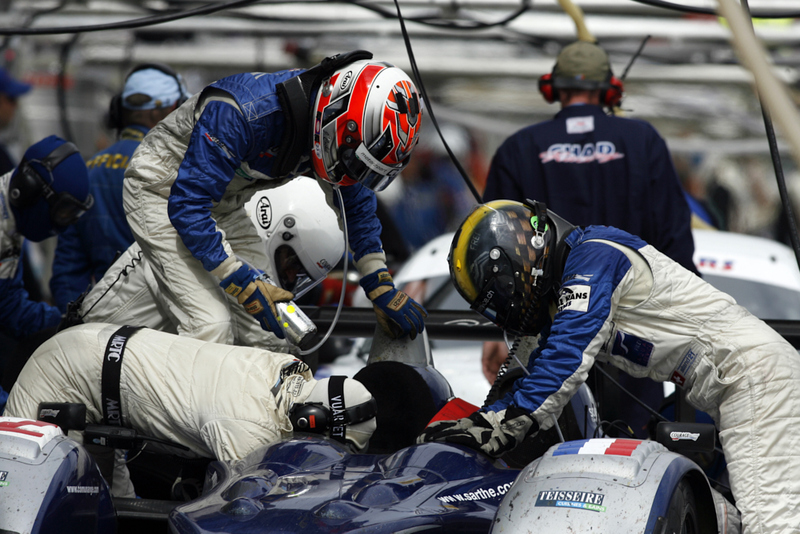 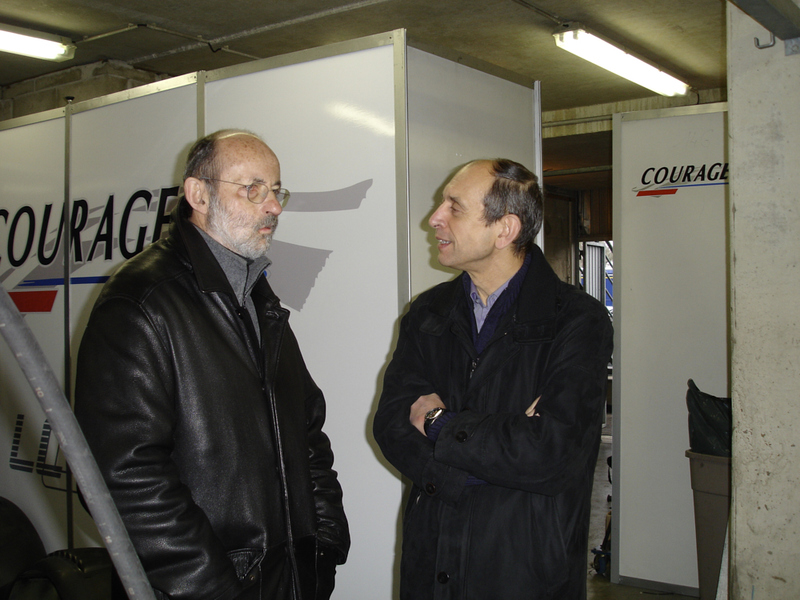 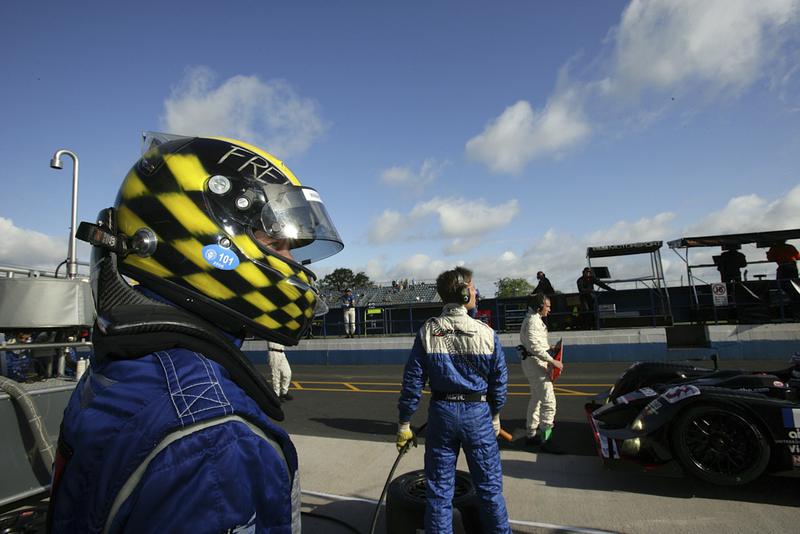 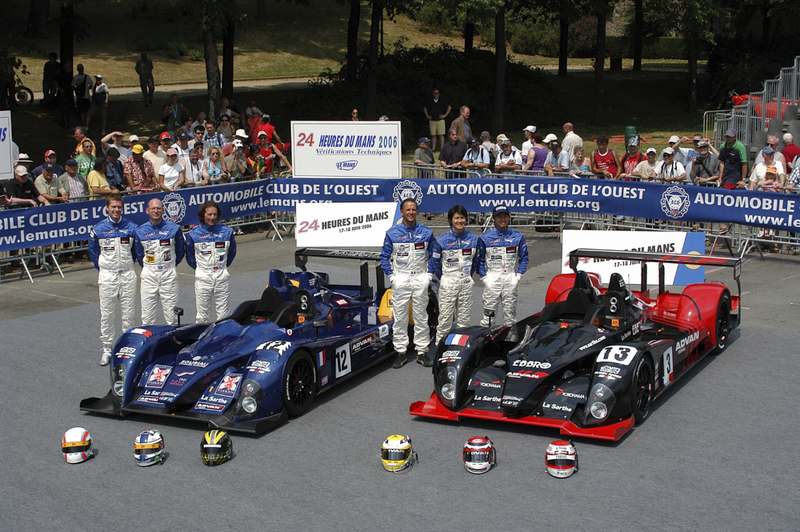 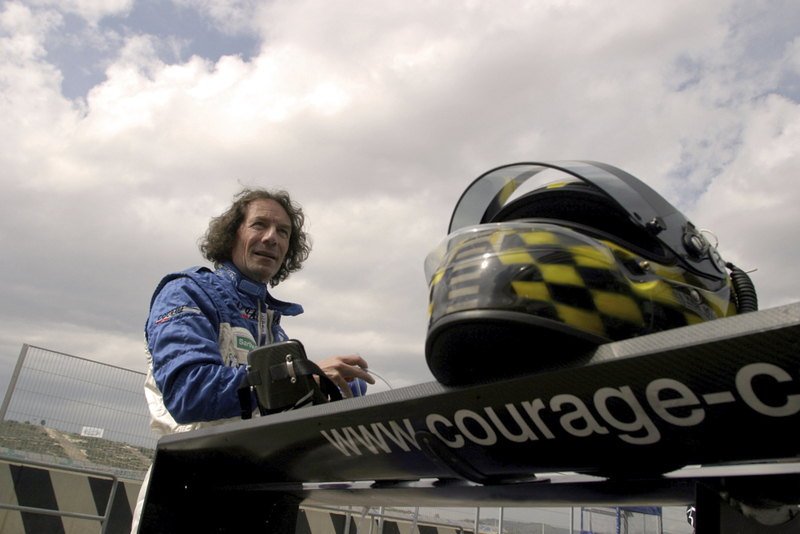 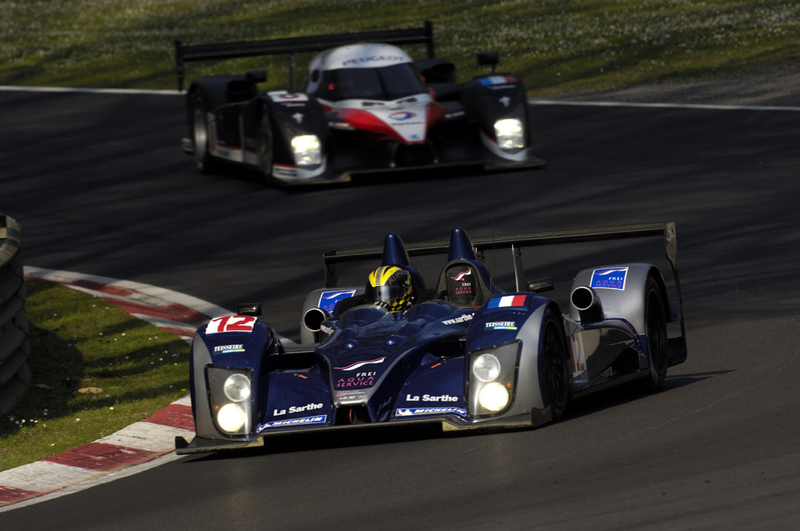 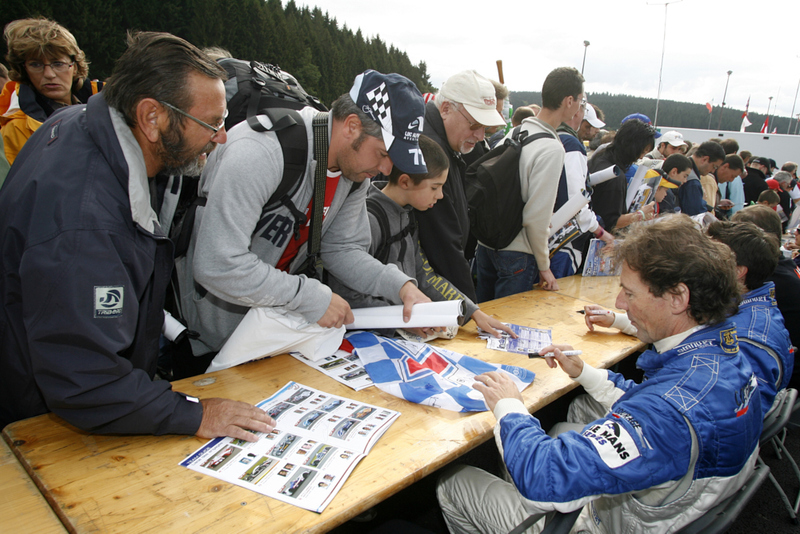 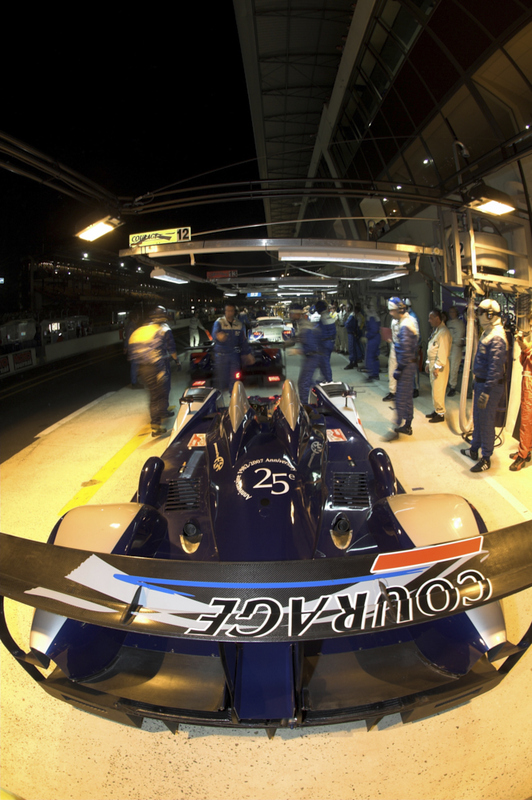 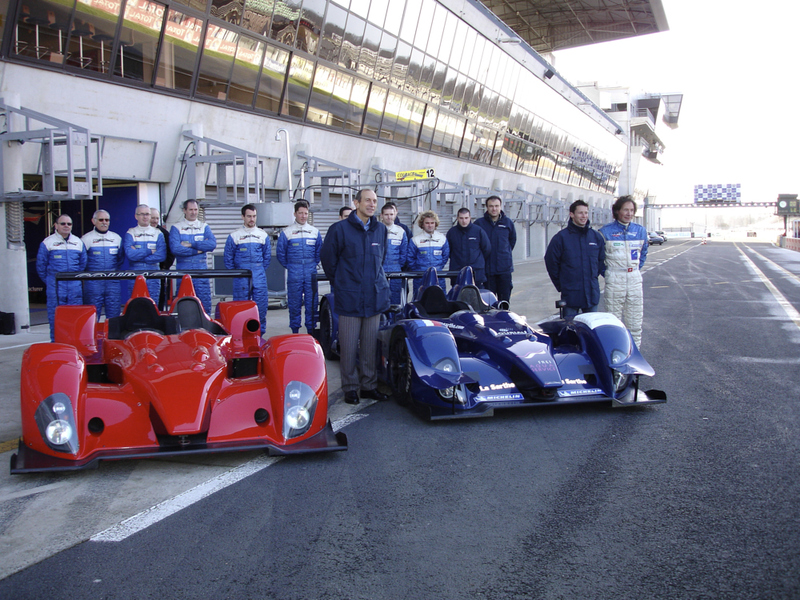 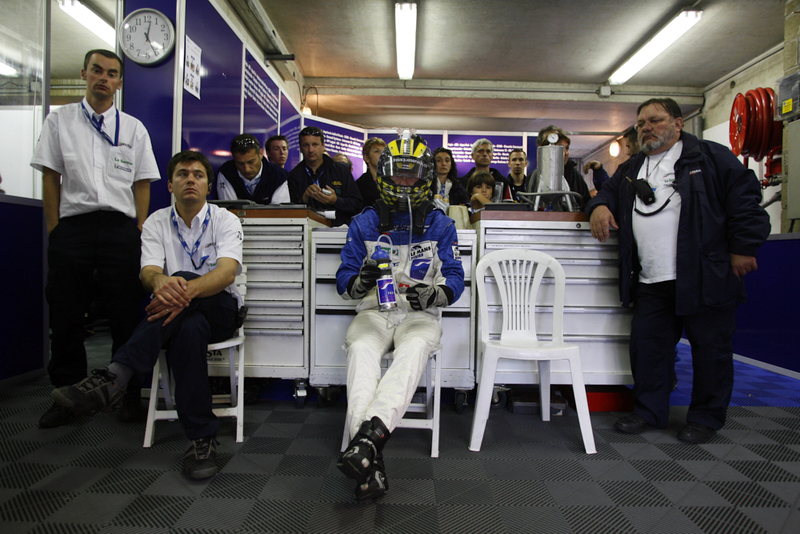 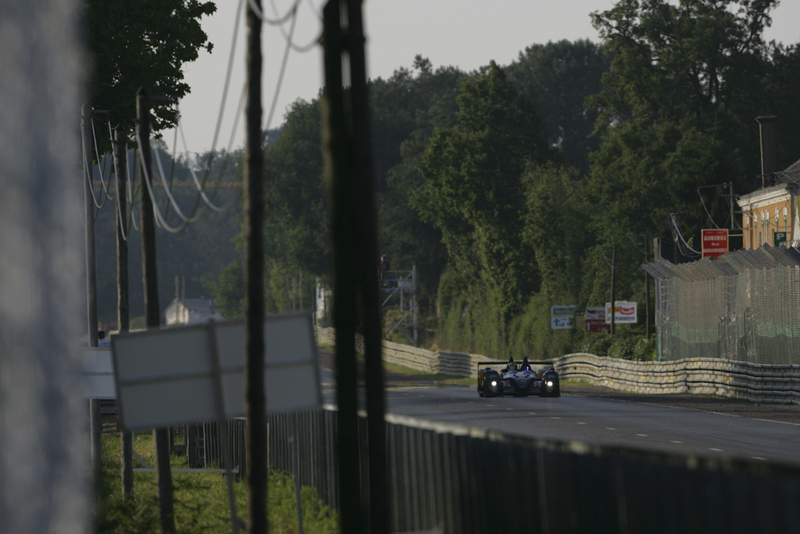 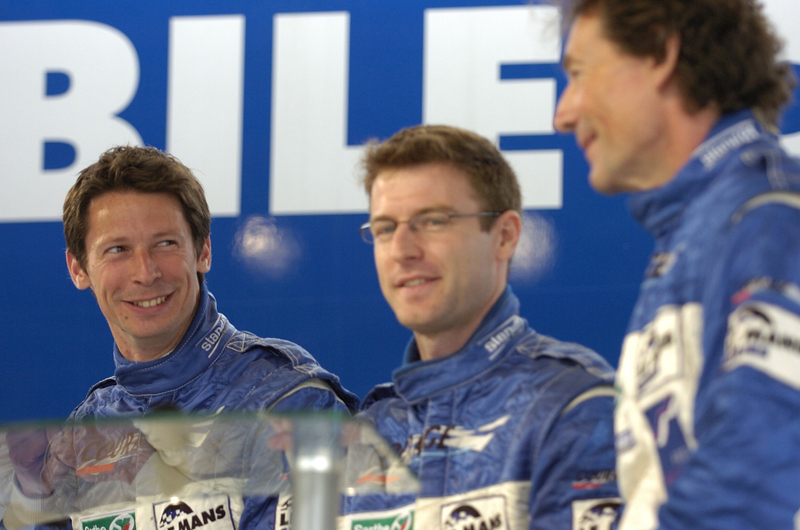 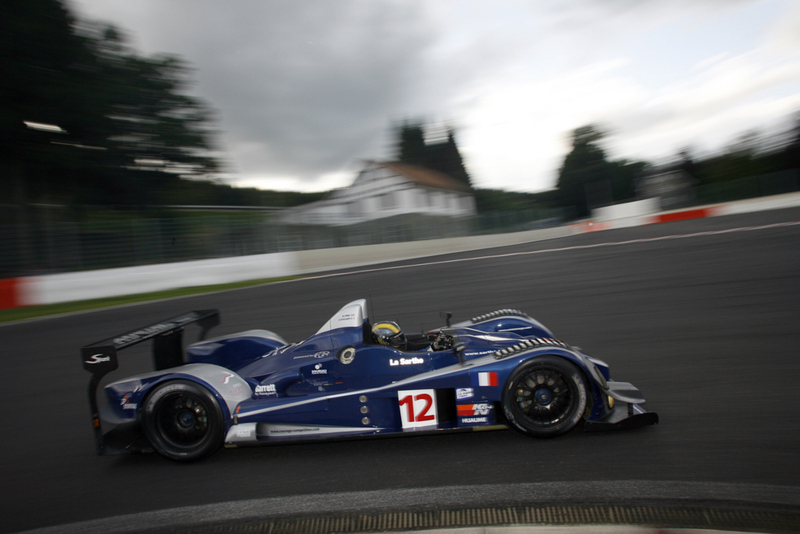 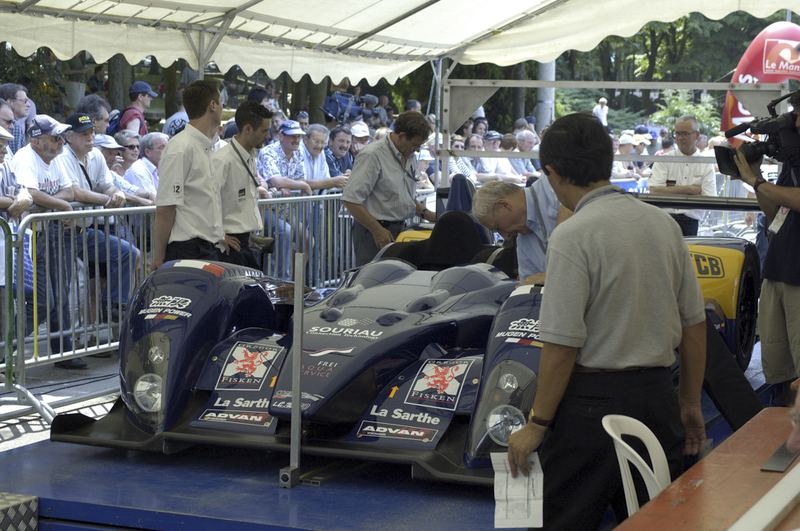 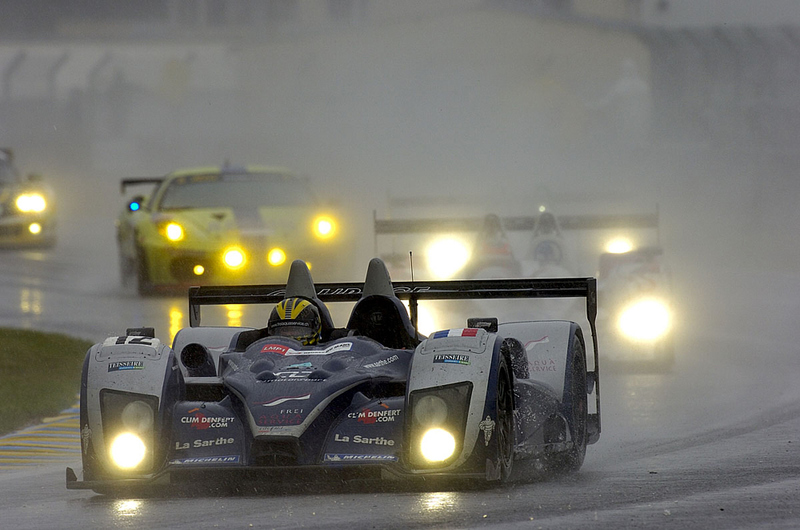 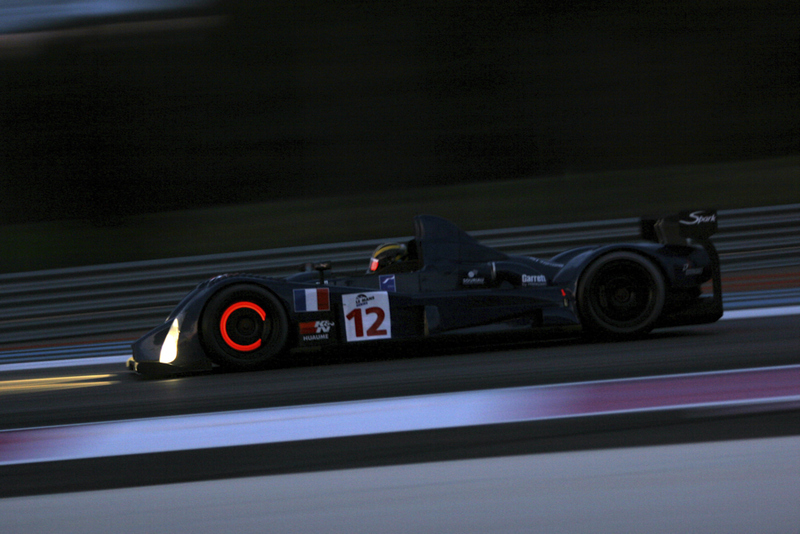 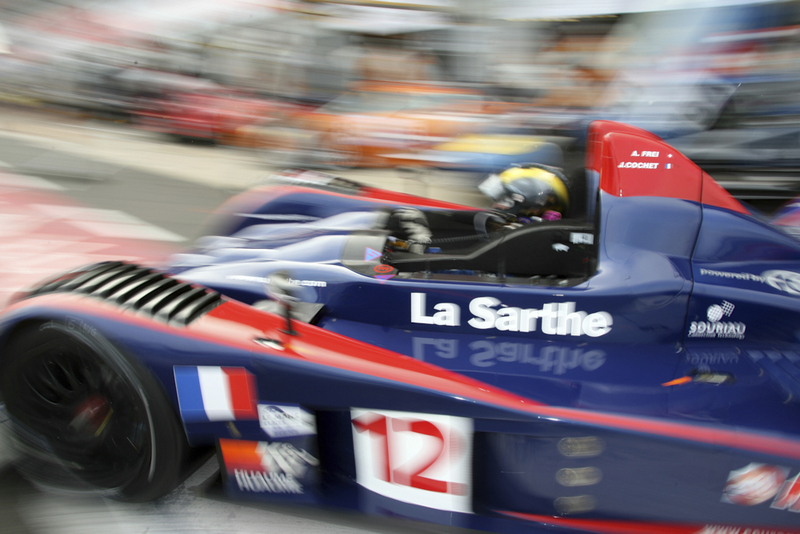 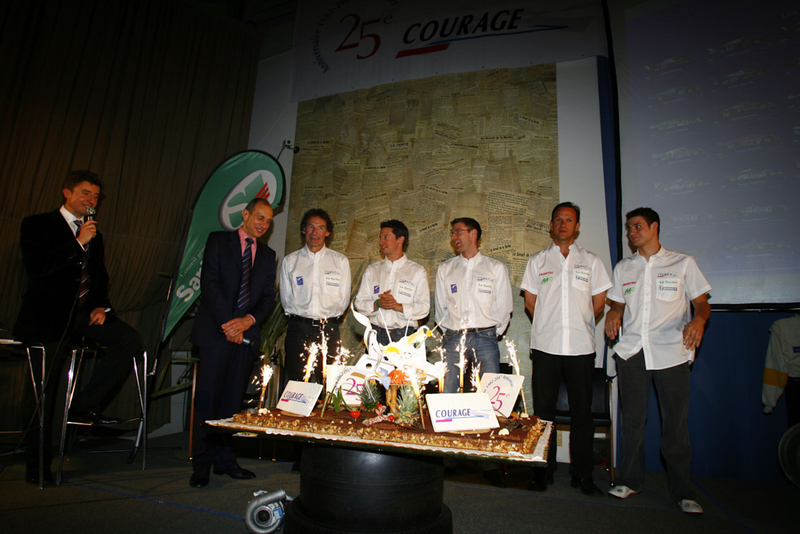 Between 2004 and 2007, Alexander had the great opportunity to race for the french prototype manufacturer Yves Courage and his team Courage Competition. 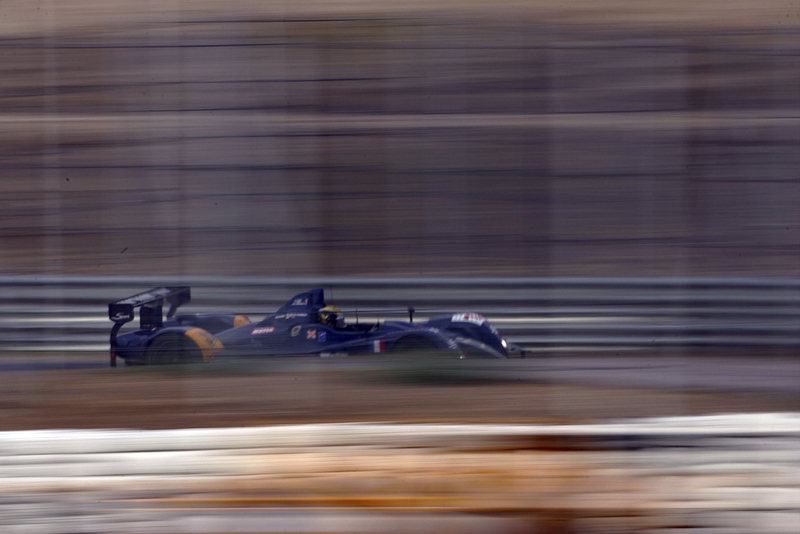 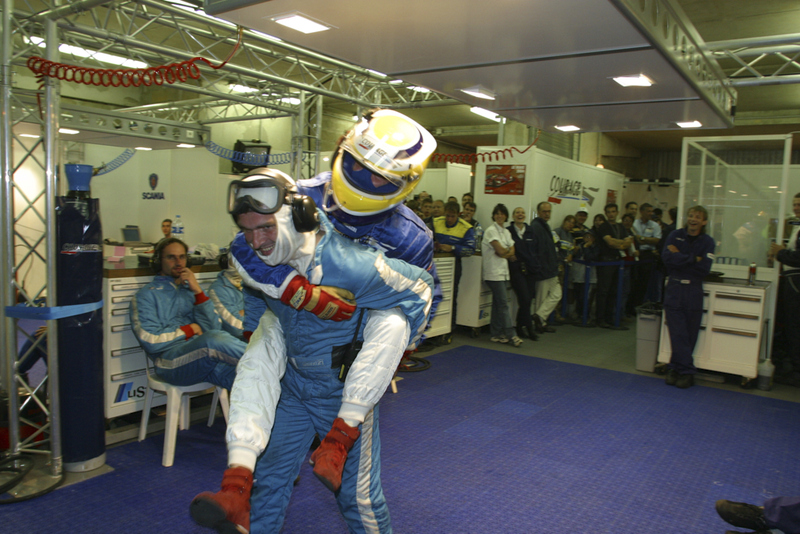 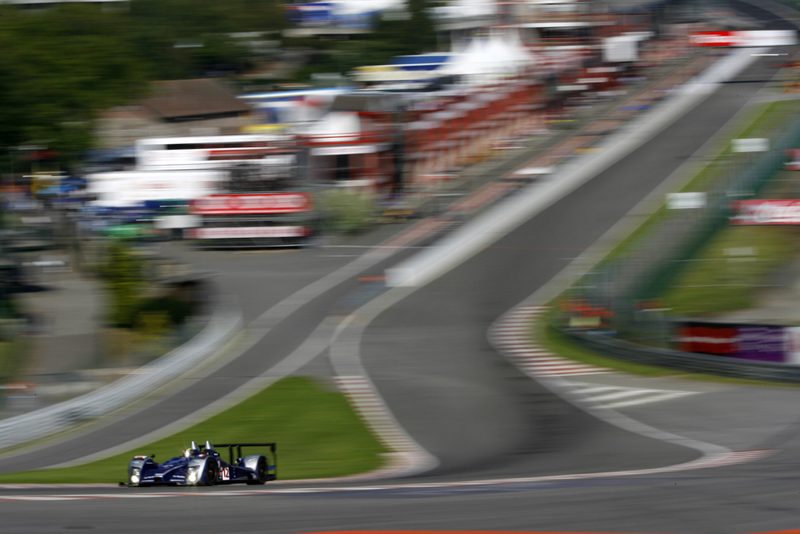 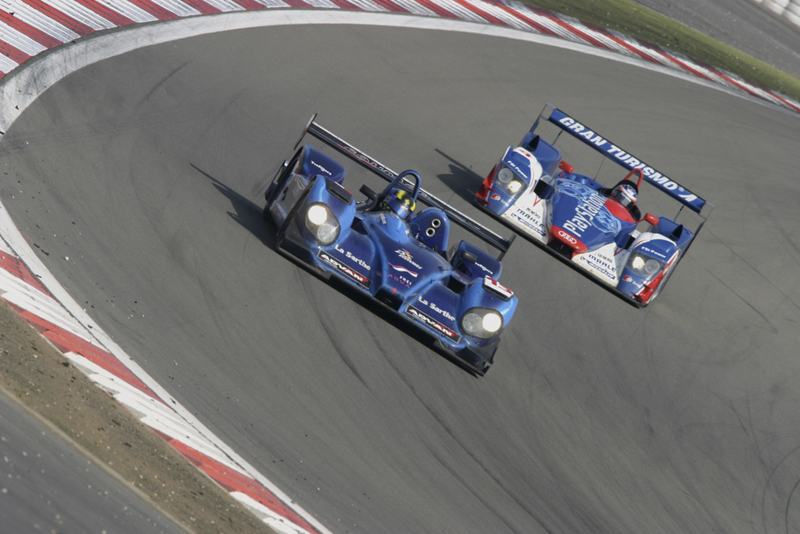 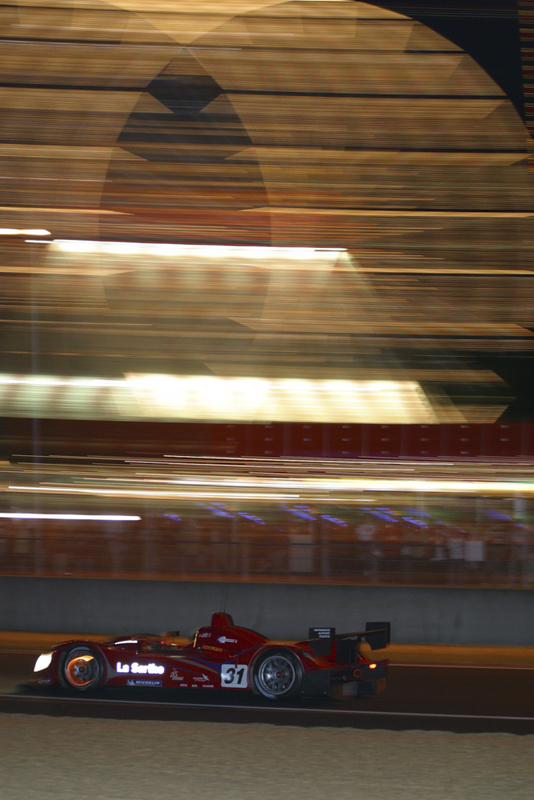 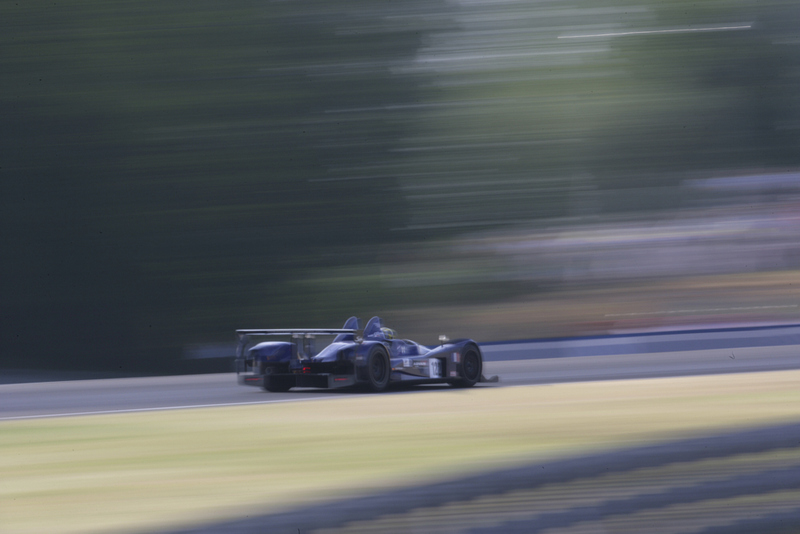 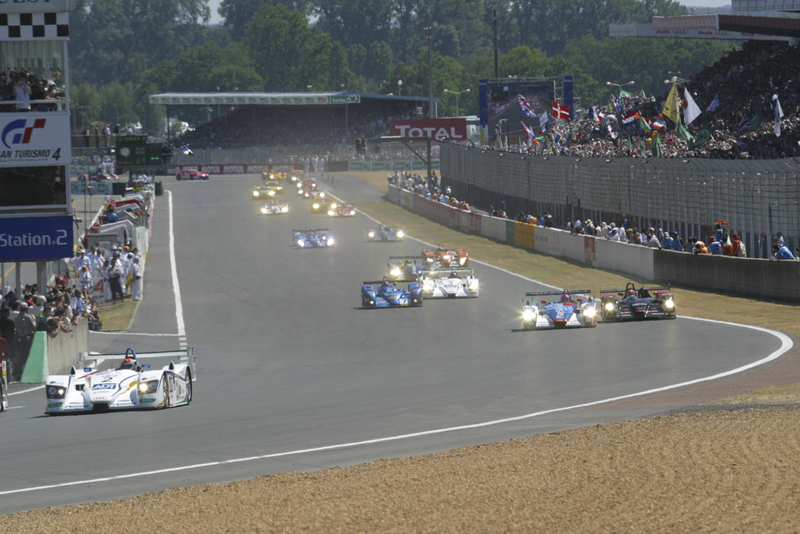 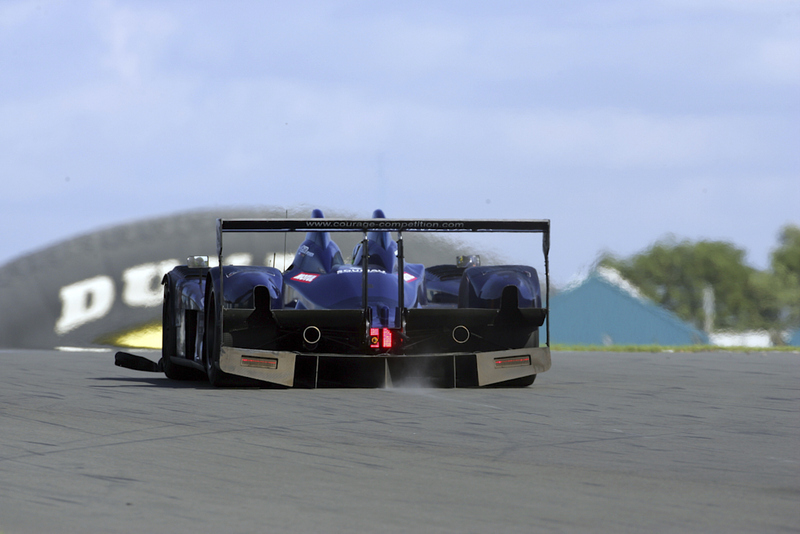 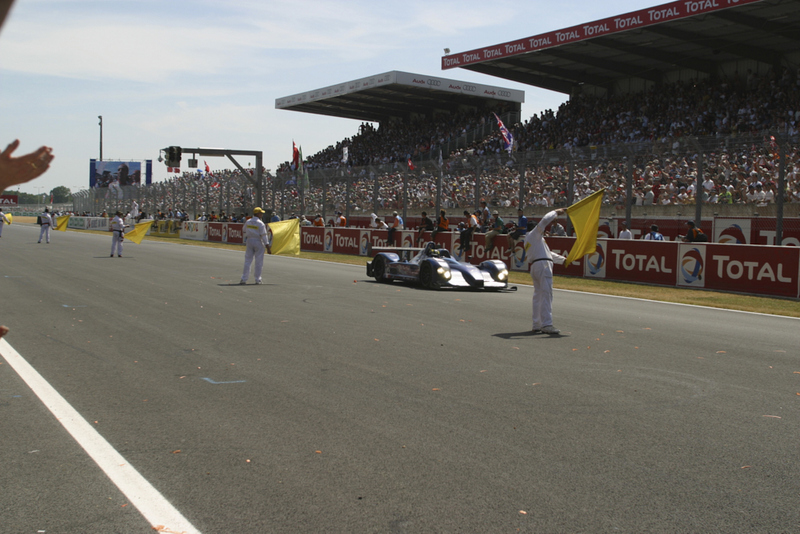 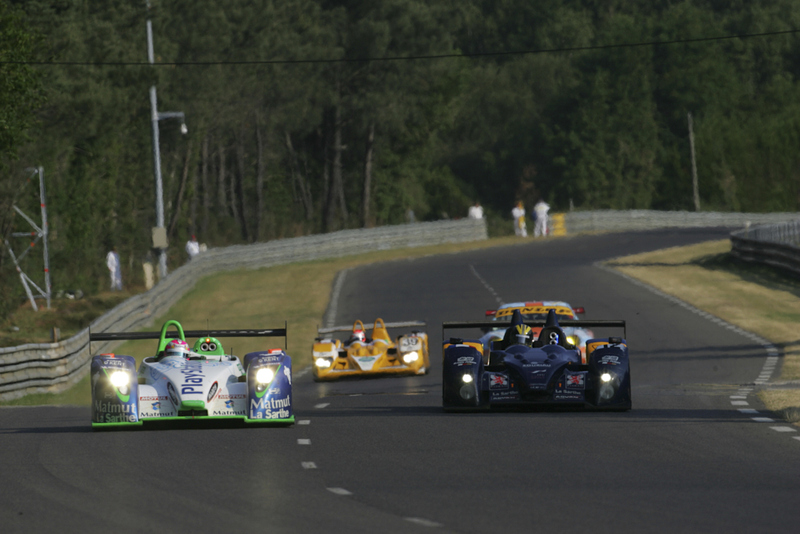 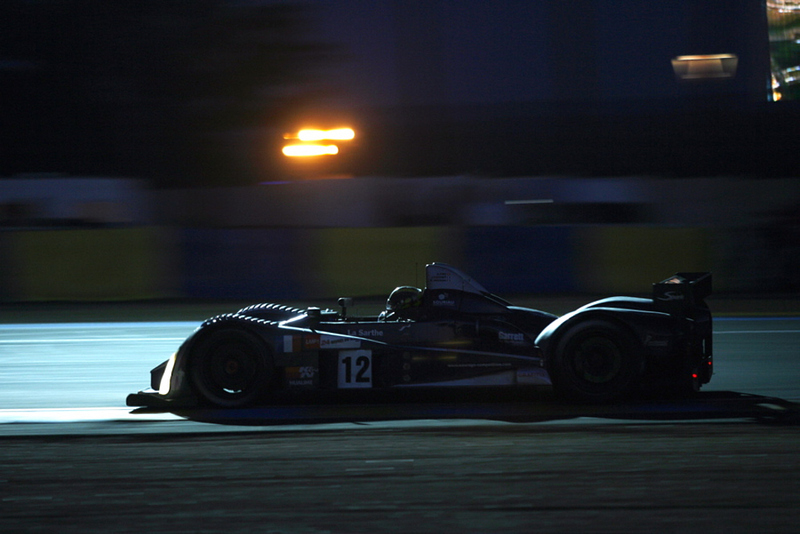 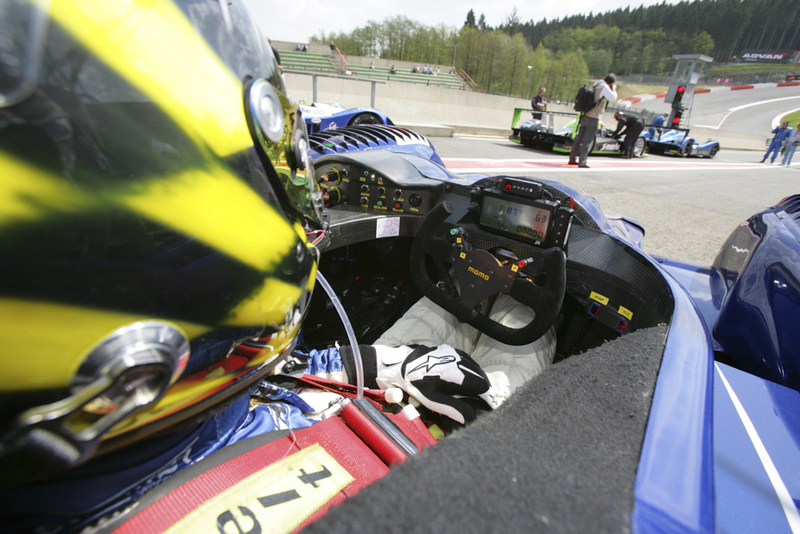 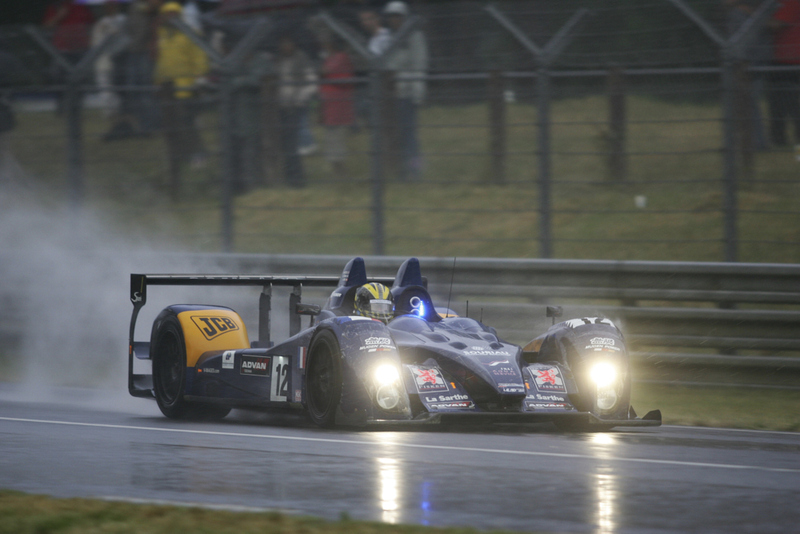 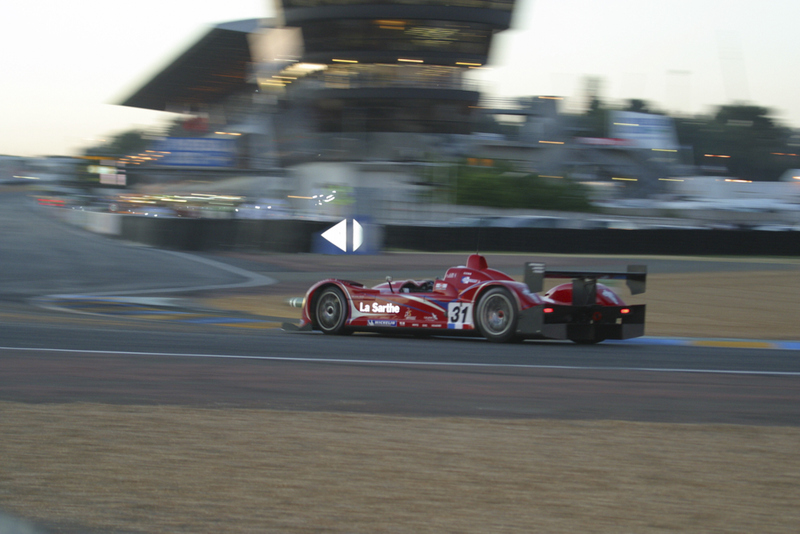 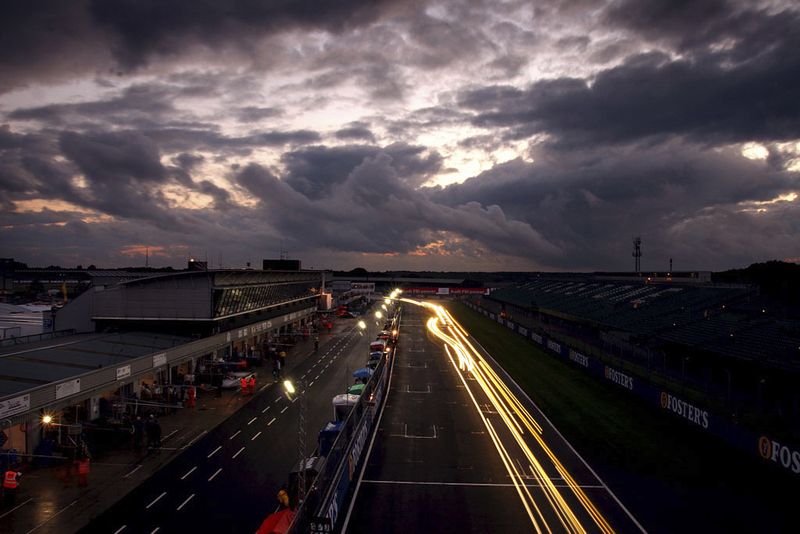 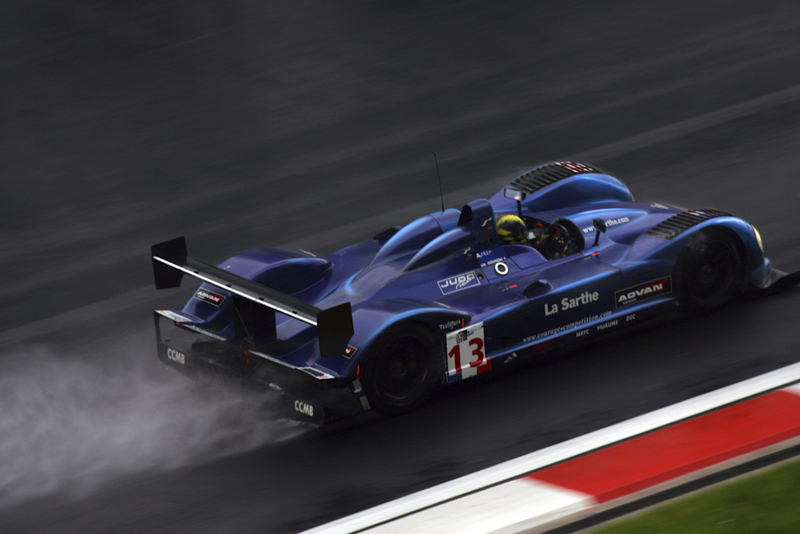 Racing the LMP2 Car in the „small“ prototype class in 2004, Alexander and his Co-Driver Sam Hancock became EUROPEAN CHAMPIONS by winning 3 out of 4 races in the LEMANS ENDURANCE SERIES. 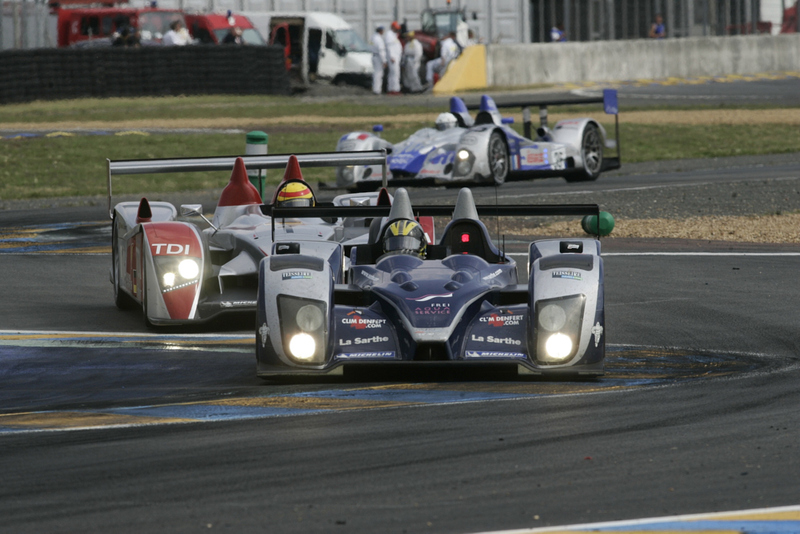 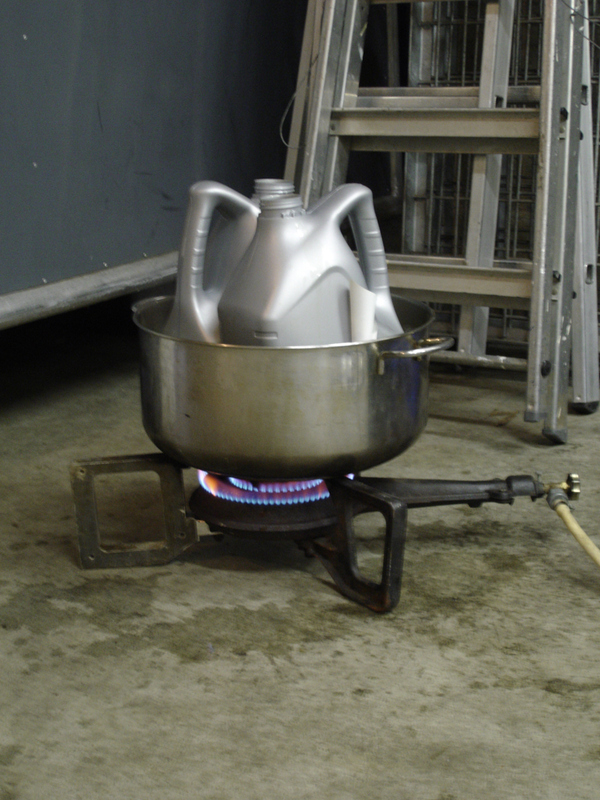 In 2005 Alexander moved up to the „big“ prototype class. 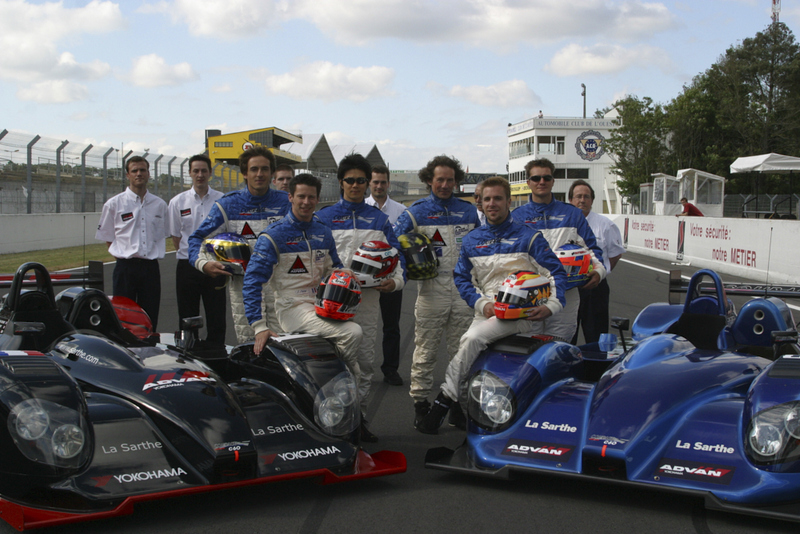 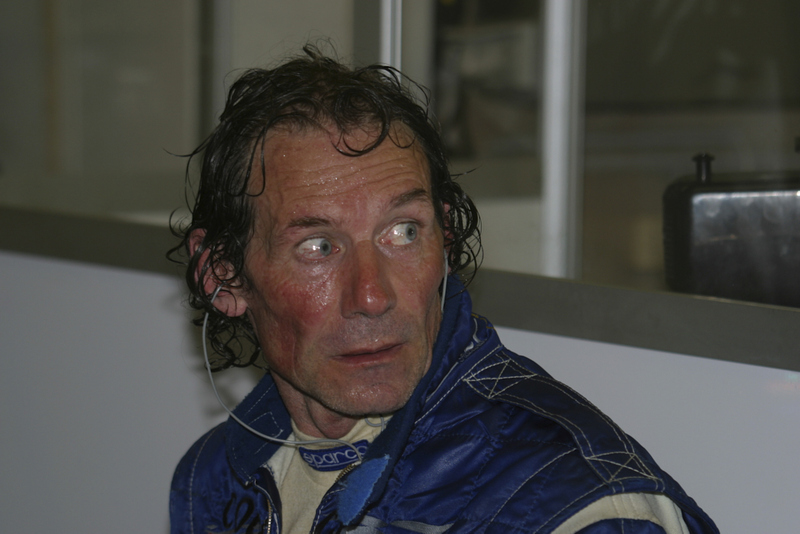 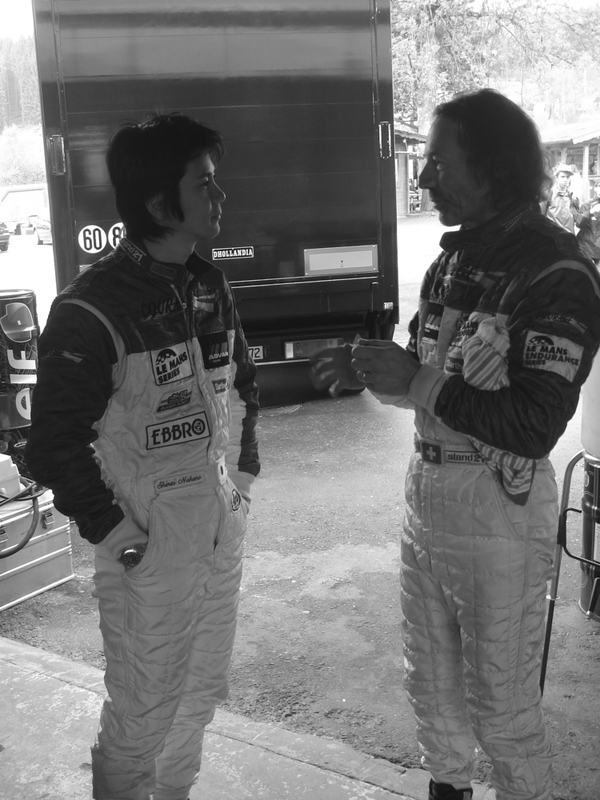 He raced the Courage LMP1 cars in both, Le Mans 24 Hours and LMS, until 2007. 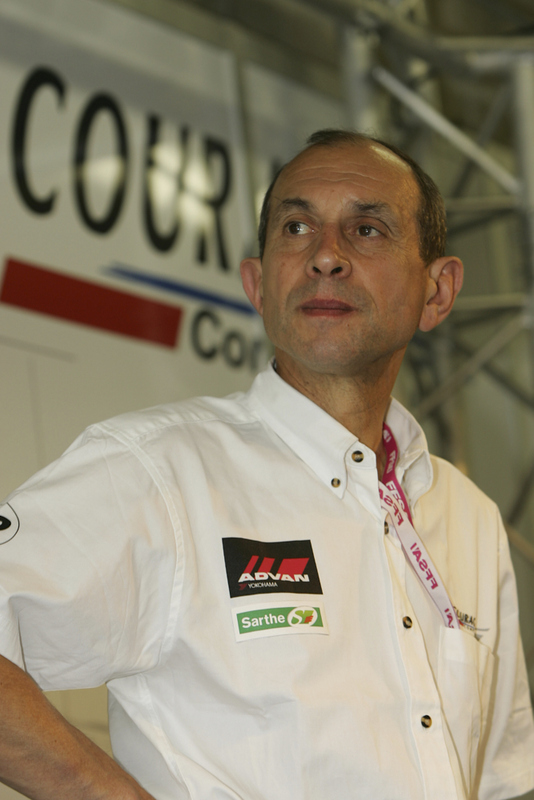 By the end of the season 2007, Yves Courage sold his company to Oreca. 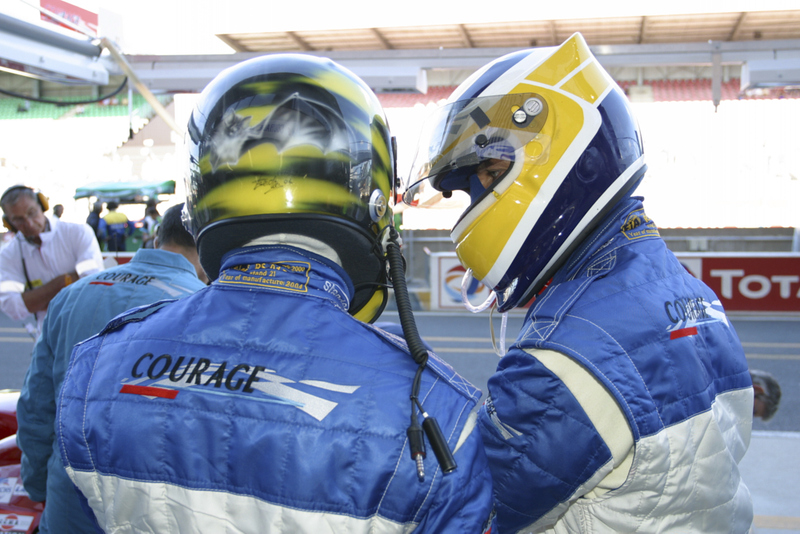 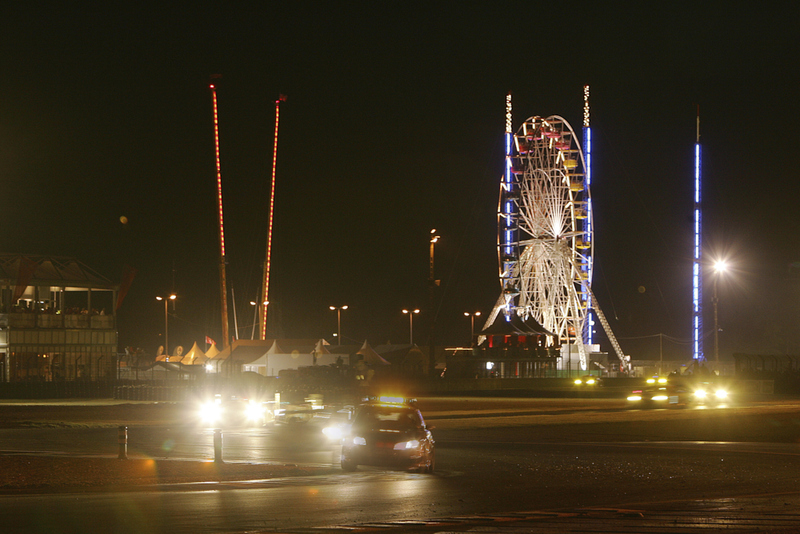 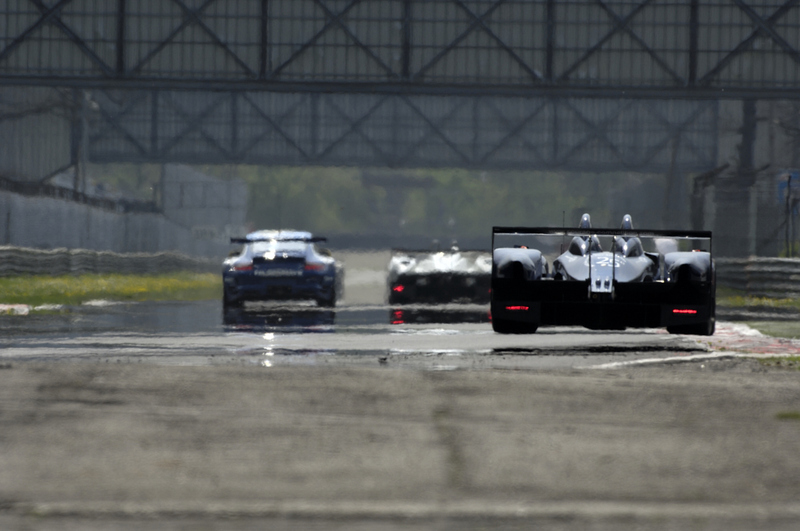 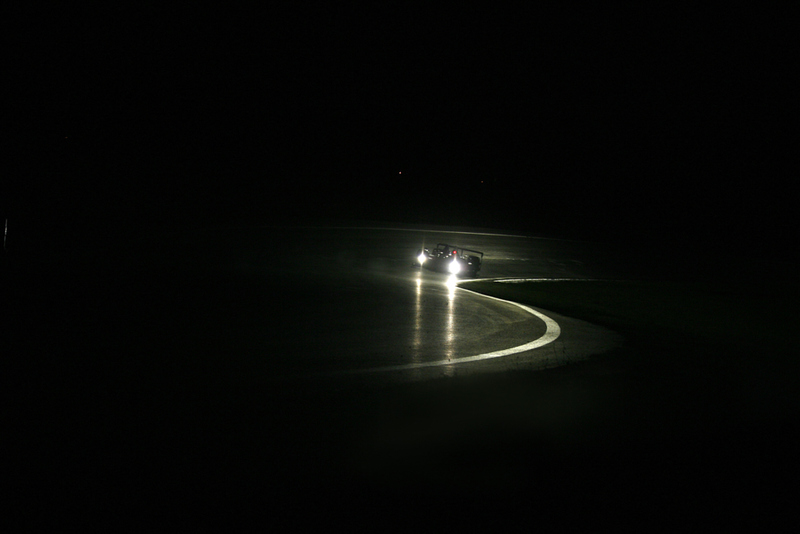 This also meant to be the end for the Courage Competition Team and all its drivers.